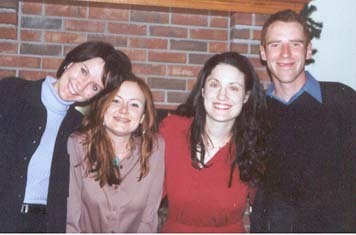 My sister Kristen, my cousin Kelly, me, and my cousin Scott just before Christmas 2001. 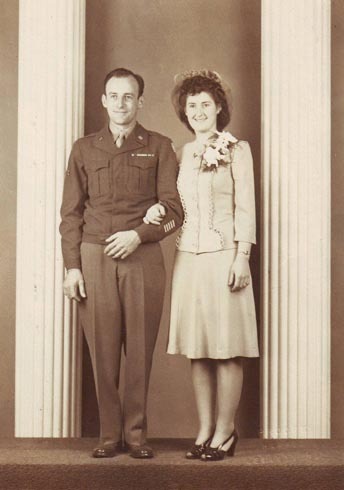 My grandparents, Herbert and Christine, when they were dating in the 1940s. 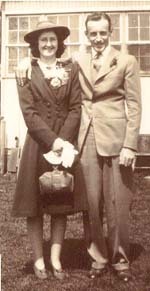 Here they are on their wedding day (5 May 1945). He had just returned home from the war like a week earlier. 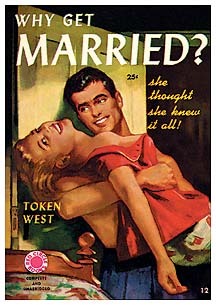 They didn’t waste any time getting hitched! 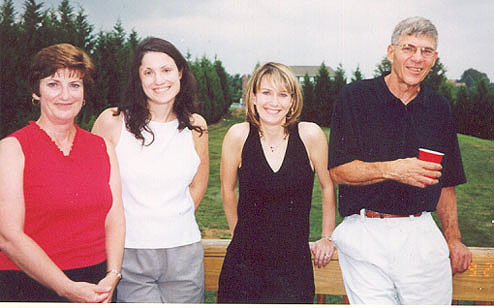 Mom, me, Kristen, and Dad in September 2002. 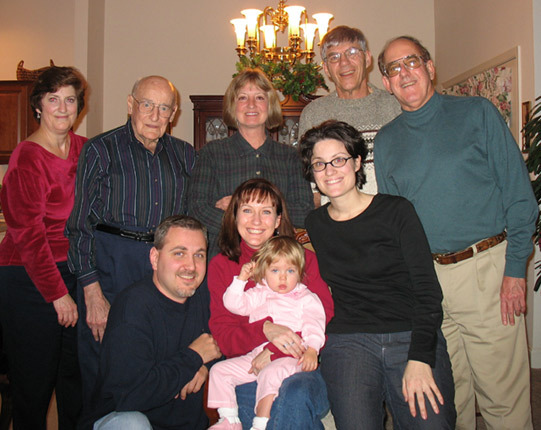 January 2006: Back row, l-r: Mom, Papa, Jill, Dad, Bill; front row, l-r: Bryan, Kristen, Olivia, me. 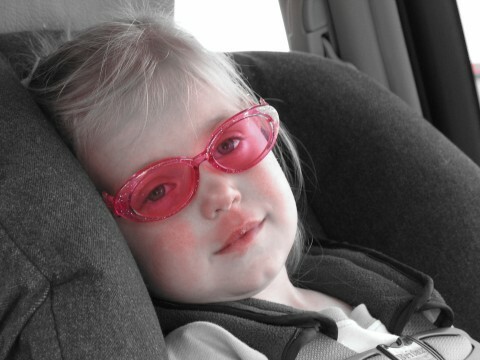 January 2006. 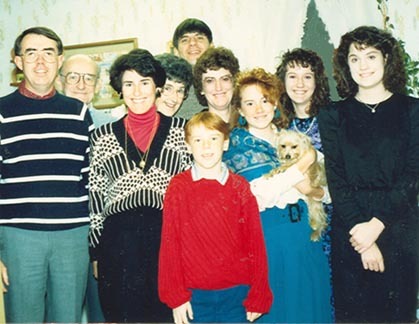 Back row, l-r: Papa, Aunt Kay, Mom, Kelly holding her baby Peyton (who has his website! ), me. Front row, l-r: Bryan, Kristen, Olivia, Bill. 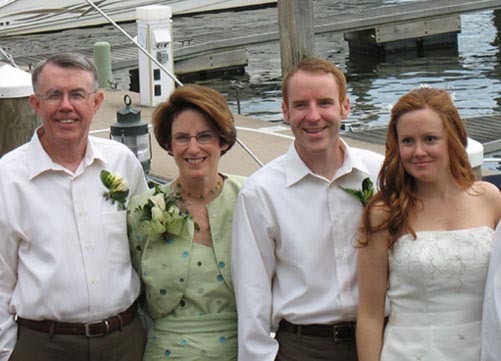 February 2006: Dad, Kristen, Jill, me, Mom, Olivia. Steve, Kay, Scott, and Kelly at Kelly’s May 2006 wedding. 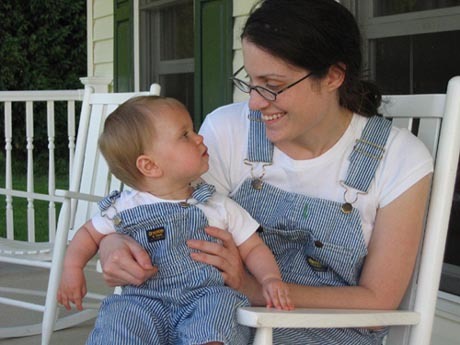 In another set of matching overalls, this time in April 2006. 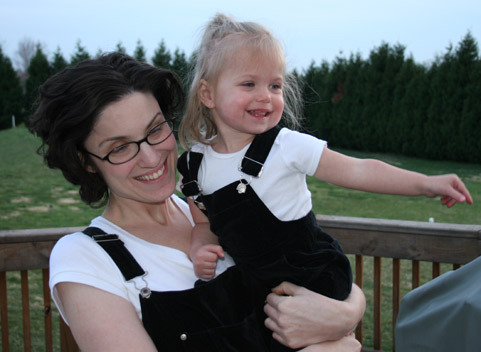 Aunt Pat, Olivia, and Dad—spring 2005.
was nearly two in the spring of 1976. 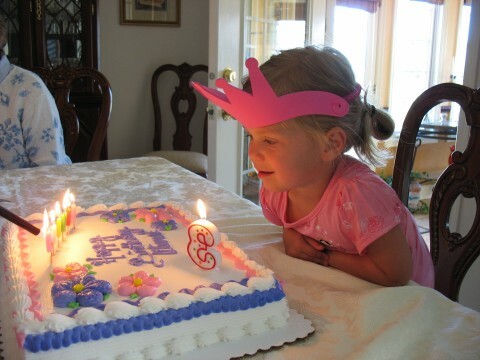 Olivia at her 2nd birthday party in June 2006. 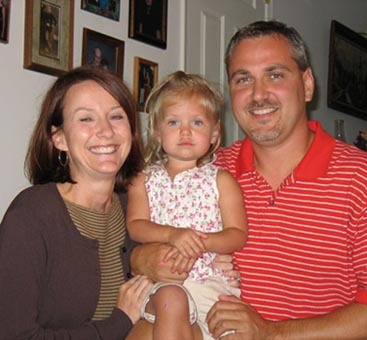 Kristen, Olivia, and Bryan in August 2006. 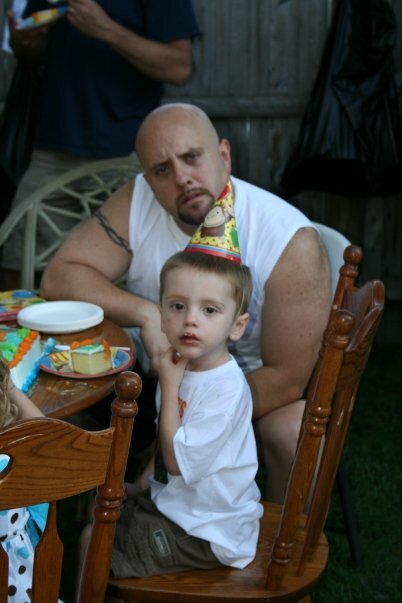 Kelly’s husband Jason and their son Peyton. Mom, Dad, Kristen in me in 1974. 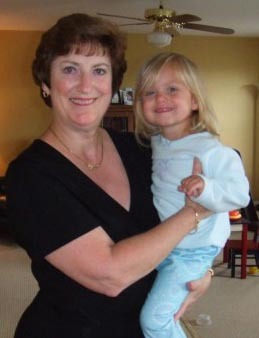 Dad and Mom with Olivia in August 2006. 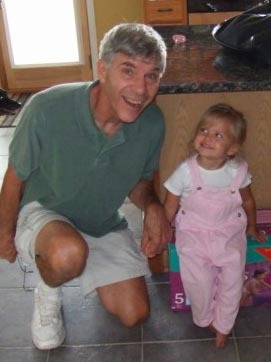 Papa with his four grandkids in May 2006. 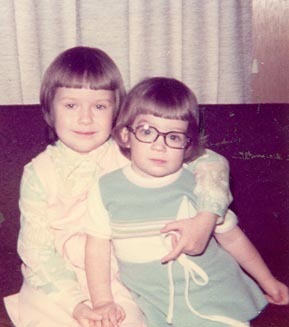 Kristen and me at some point during 1976. 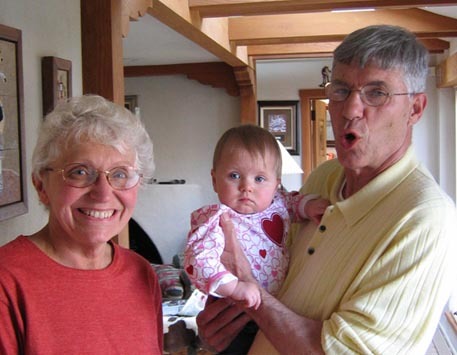 Elizabeth, Aunt Pat, and my grandfather Carl. Aunt Kay, Papa, Nanny, Mom. 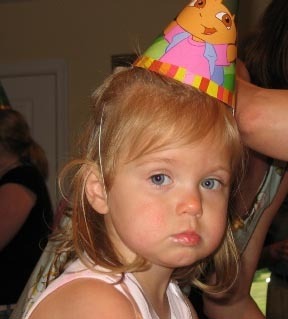 Olivia at her 3rd birthday party in 2007. 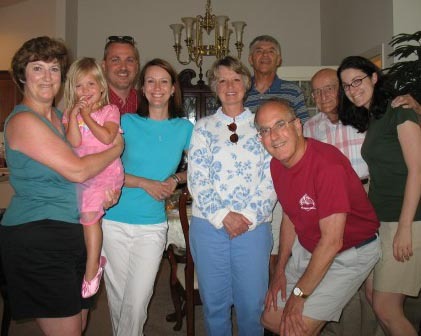 Mom, Olivia, Bryan, Kristen, Jill, Dad, Bill, Papa, and me—June 2007.